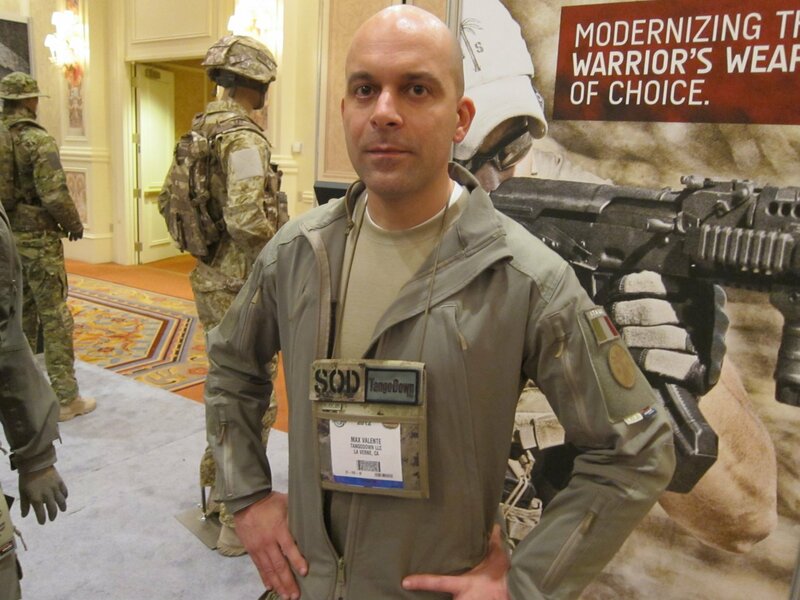 SOD Gear/SOD USA Stealth ADP Battle Jacket and Pants Made with Schoeller Performance Fabric: High-Tech Combat Clothing for Military Special Operations Forces (SOF) and Civilian Tactical Shooters | DefenseReview.com (DR): An online tactical technology and military defense technology magazine with particular focus on the latest and greatest tactical firearms news (tactical gun news), tactical gear news and tactical shooting news. 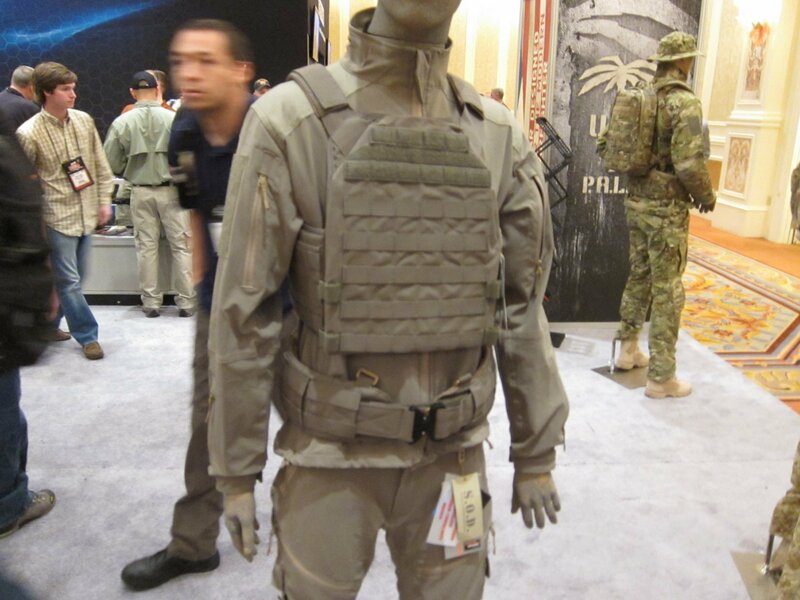 DefenseReview (DR) just got back from gunfighting training with the U.S. military. We’ll tell our readers more about this when we can. 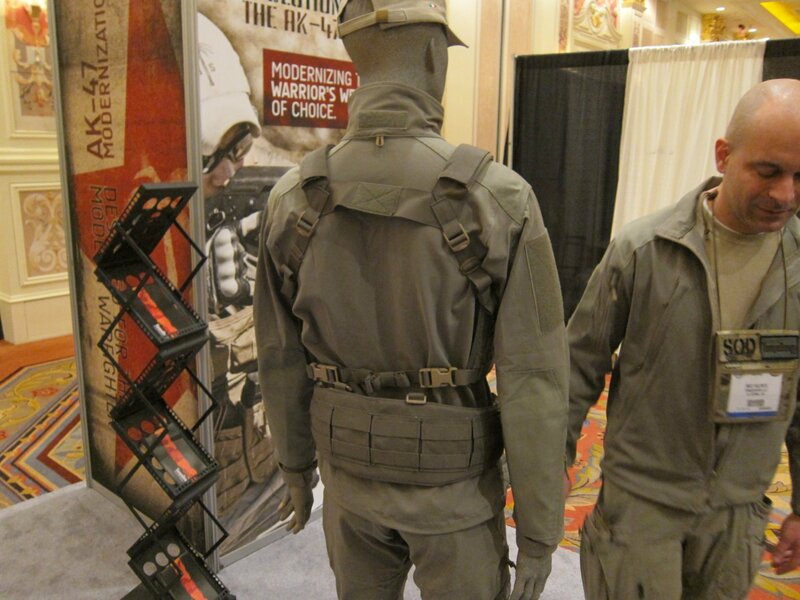 In the meantime, we’d like to follow-up on our previous article on the the SOD Gear (Special Operations Department Gear)/SOD USA Spectre Shirt/”Battle Jacket” and Para-One Pants (“Battle Pants”) we saw at SHOT Show 2012 at the TangoDown booth with some info on the new SOD Gear/SOD USA Stealth ADP Battle Jacket and Pants, which are high-tech combat/tactical garments designed specifically for the Italian Special Forces, including the Italian Alpini Paratroopers. 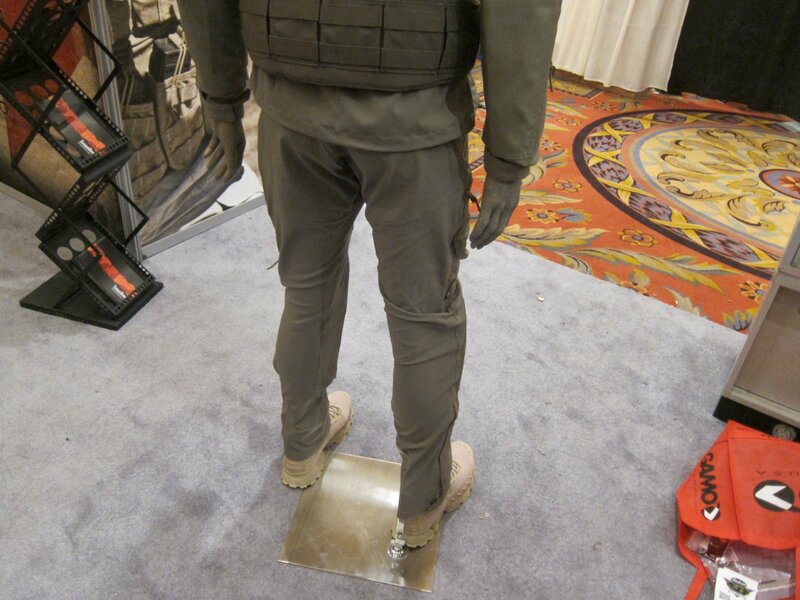 The Stealth ADP combat jacket and pants are made from high-tech Schoeller performance fabric/textiles that, according to TangoDown CEO Jeff Cahill, is windproof, water-repellent/water-resistant, abrasion-resistant, and “very stretchy”. 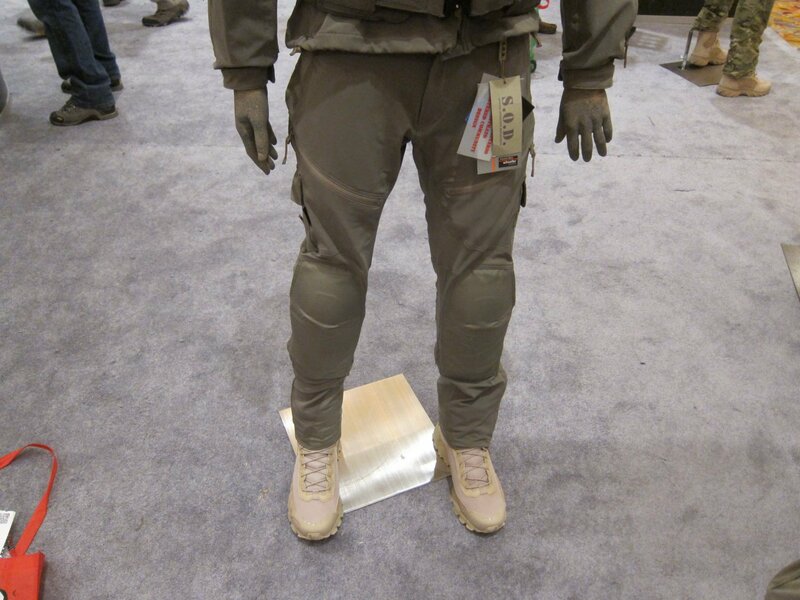 Both the jacket and pant sport well-designed storage pockets and integral/internal pockets for elbow pads and knee pads, respectively. 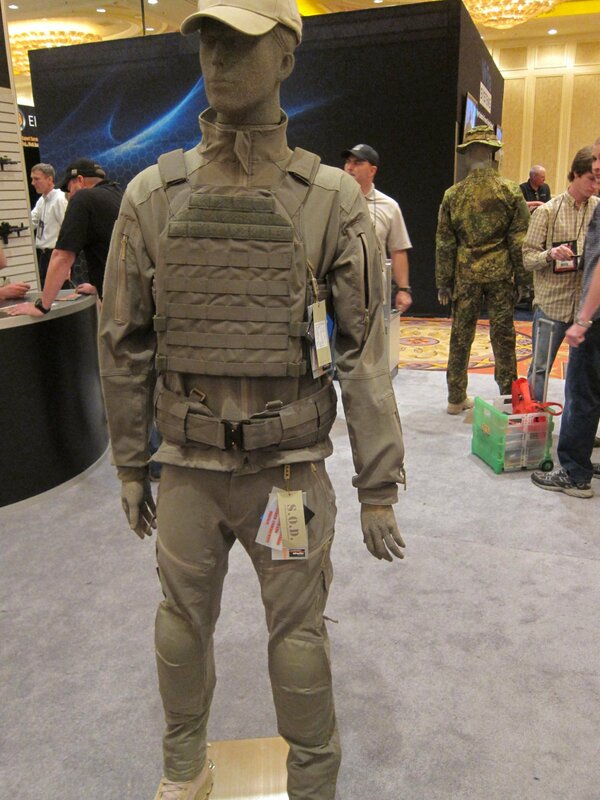 DR doesn’t yet know whether the Schoeller water-resistant/water-repellent fabric is NanoSphere, 3XDry, or ecorepel. 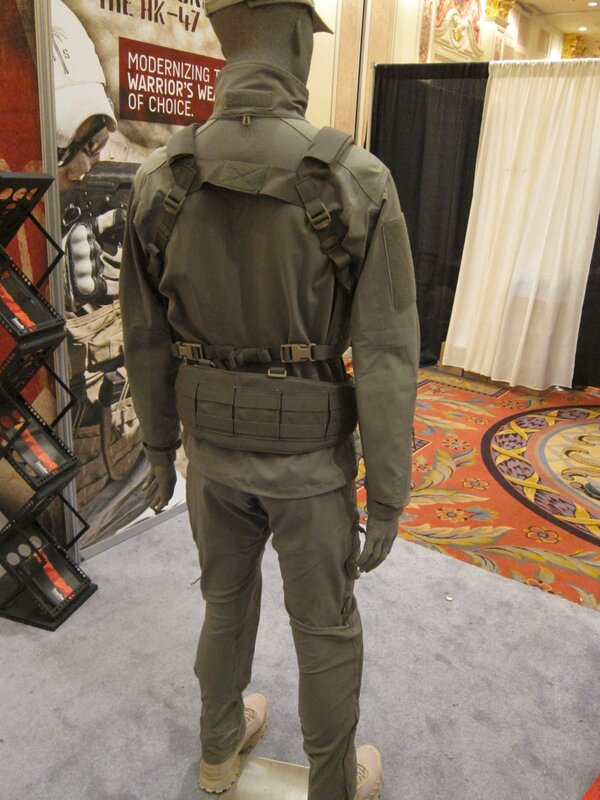 The SOD Gear Stealth ADP combat clothing Defense Review saw at SHOT Show featured a proprietary color called “HCS”, which stands for “Hybrid Coyote Sage”, but it would seem logical that Stealth ADP garments will also be available in Hyde Definition PenCott-Badlands, PenCott-GreenZone, Pencott-Sandstorm, and PenCott-Snowdrift combat camo (combat camouflage) patterns in the future. In any case TangoDown will be marketing SOD Gear clothing in the U.S. under the SOD USA brand very soon, and the clothing will apparently be Berry-compliant. Purely coincidentally, a friend and professional contact of DR’s was wearing SOD Gear combat/tactical garments on our trip last week, and he commented to us that it’s the best and most comfortable combat clothing he’s every worn, and he’s a pretty knowledgeable individual–but that doesn’t mean we don’t want to run it at the range and out in the field, ourselves.